Family Fall Fest - Hosanna! Hosanna! 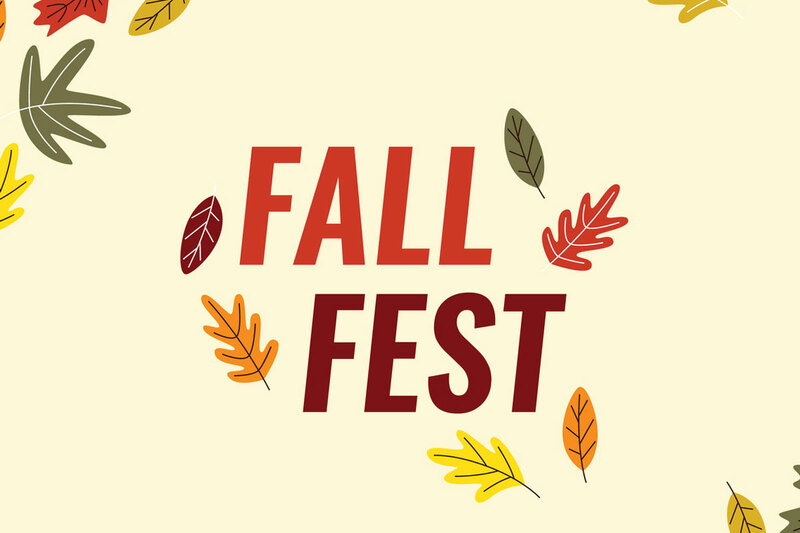 A Fellowship of Christians, Lititz, will host a Family Fall Fest on Saturday, October 20, from 1 – 4 pm. Entry is free. Activities include Crafts, Games, Face Painting, Photo Opportunities, Bounce House, and Trunk or Treat. Treat yourself to music, free hot dogs and cider, and fresh popcorn. Great fun for all ages! !